I had every intention of starting my cleaning eating lifestyle at the beginning of this month. 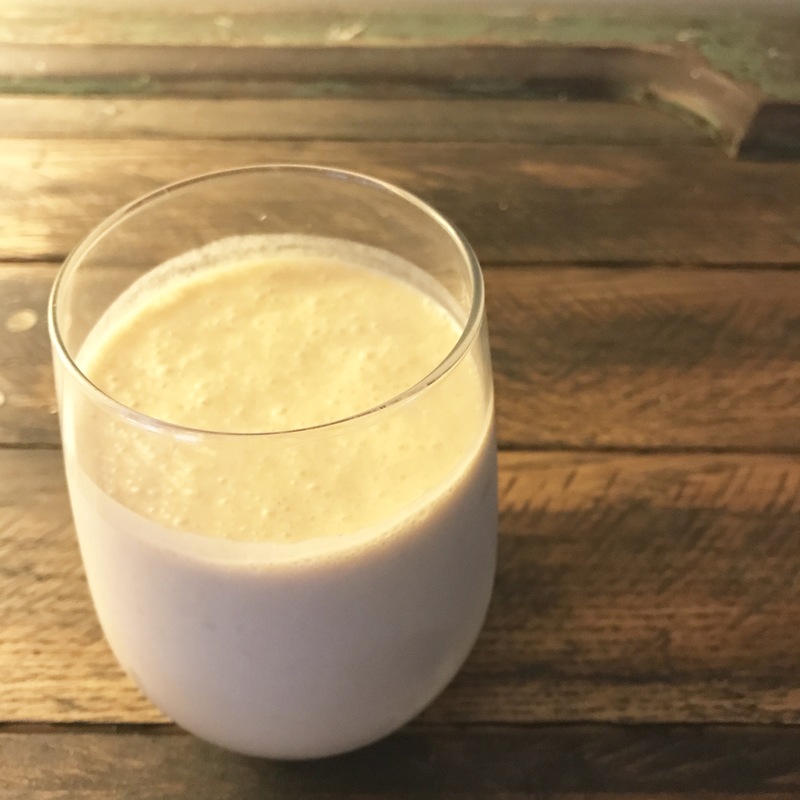 I normally eat and feed my family very well, but after a pregnancy in which I couldn’t stand greens to the holidays and follow that with the flu, I have had some trouble getting back into the rhythm of things. I love to eat, and I spend an embarrassing amount of time meal planning and Pinteresting (is that a word?) recipes. My mom LOVES cookbooks. I have no idea how many dozens and dozens of cookbooks she has. I have several myself, but I don’t open them up. They just collect dust. Sounds super lazy, right? There are so many great recipes that I can’t wait to try and trust me, I will be sharing pictures of those on my Instagram, so make sure that you follow me to see them! Anyone else in desperate need of a sugar detox? This girl! I’ll be starting one tomorrow, along with a new workout program. I have been having some serious sweets cravings! I want a milkshake. And hey, it is 53 degrees here in Indiana, so hello, heat wave! 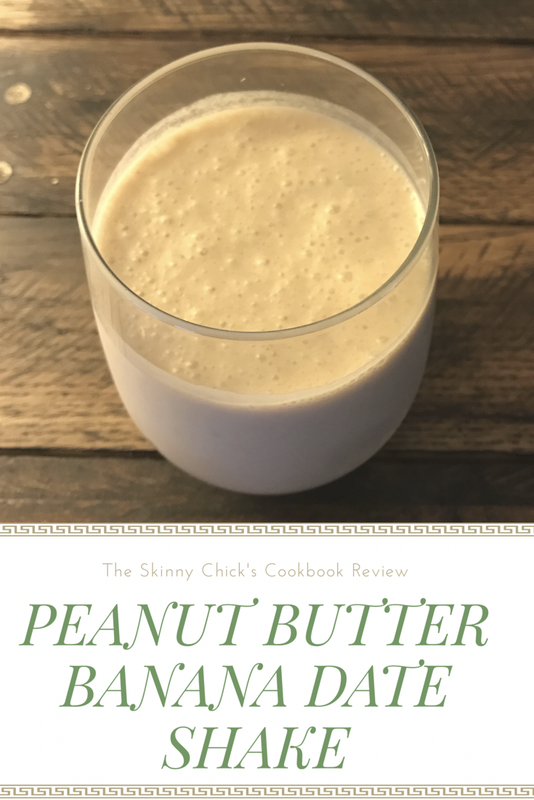 I decided to check out this new cookbook and see what I could make to satisfy these cravings without giving in to temptation. 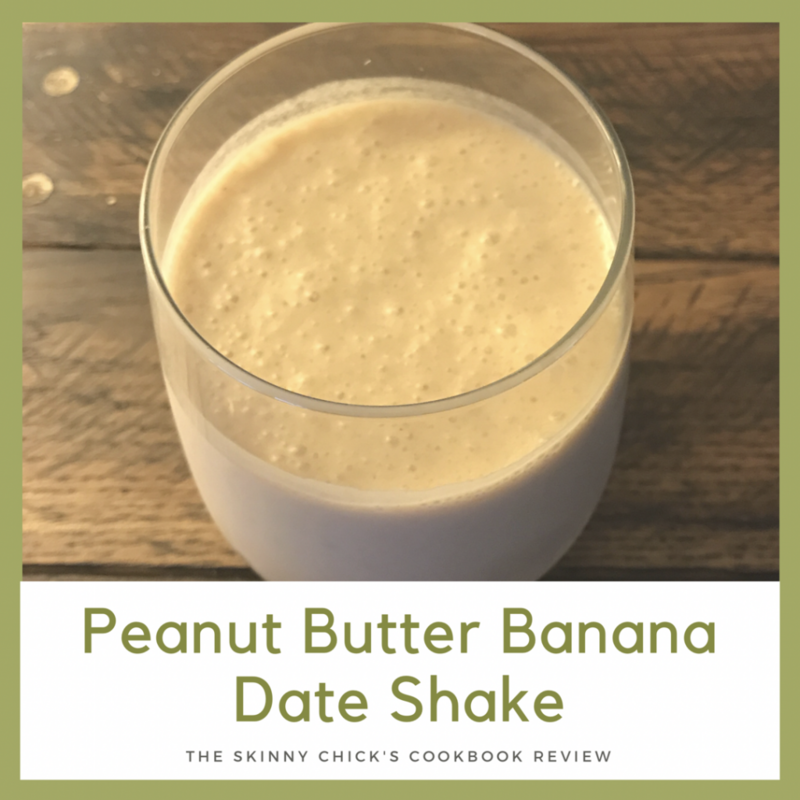 I decided to try the Peanut Butter Banana Date Shake because I knew the girls would love it too! Bonus: I already had all the ingredients on hand so it’s a win-win. This shake was so yummy! It uses dates which is an awesome all-natural sugar substitute. The Skinny Chick’s Cookbook has 75 recipes with 10 ingredients or less. All recipes contain 100% all-natural, whole foods. The author also adds nutritional facts for those who count calories. There are so many recipes I want to try. I just need to pick up a few ingredients. She has a Nutella-like recipe that I want to make RIGHT NOW! I will definitely be incorporating some of these into my meal planning. Speaking of meal planning, I have had some questions about the topic and have considered some posts about meal planning. Let me know if that’s something you would like and be sure you are signed up for our Newsletter so you can be updated! Laura received the above item(s) in exchange for her honest review. All opinions and experiences are her own only.